After successfully organizing Miss Supermodel Worldwide contest in India, the Rubaru Group is now all set to launch its very first international modelling competition for men in India. 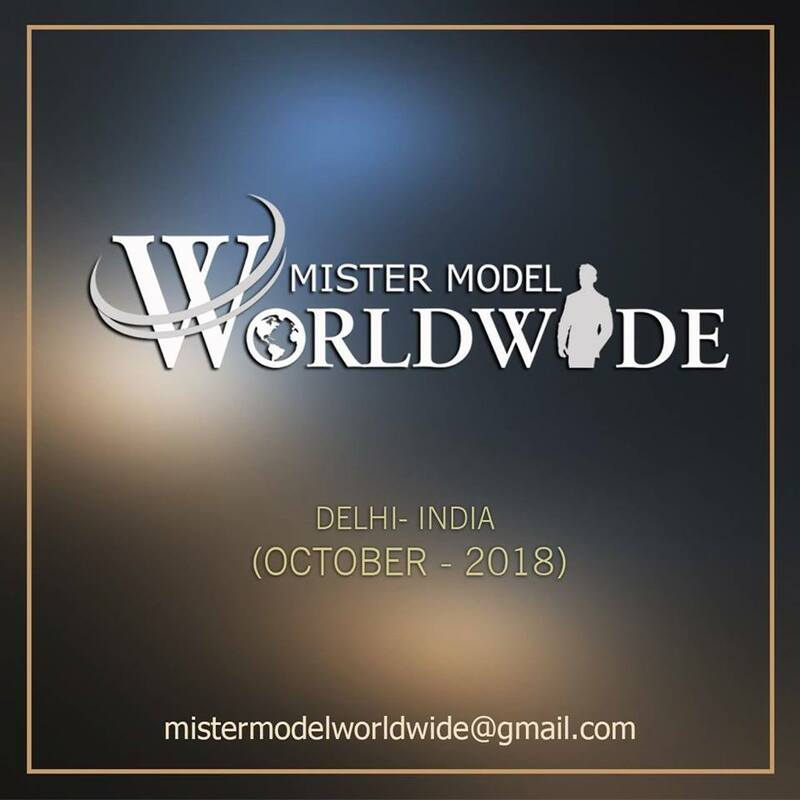 The name of the contest would be Mister Model Worldwide and it is scheduled to happen in the month of October this year (2018). The news was released by the founder and president of Rubaru Group, Sandeep Kumar via his social media account. This is going to be the first ever international male model hunt competition to have headquarters in India. The motto of the competition is ‘Muscles with intellect”, that clearly states that the organization is looking for someone who is much more than a good-looking face with a perfectly sculpted physique. The Rubaru Group is regarded as one of the most successful pageant organizations in India. The organization is the producer of India’s biggest and oldest surviving annual male pageant, the Rubaru Mister India contest and also produces Rubaru Miss India Elite pageant. Not only this, the organization has brought some of most well-established international pageants to India as well. After being such a great host to some of the well-known international pageants in the world and producing a series of successful editions of Rubaru Mister India and Rubaru Miss India Elite pageants year after year, and also the grand success of its first international modelling contest for women, the Miss Supermodel Worldwide competition, the organization is all set to launch its very first international modelling contest for men this October 2018 in the world’s largest democracy, India. The inaugural edition of this international event is likely to commence in the mid of October and will be a 2 to 3 week-long fashion and culture exchange festival. Models from all around the world will travel to India to take part in this international model hunt contest. The candidates will be judged on various parameters like runway skills, confidence, on-stage presence, fitness and many more. They will take part in a series of fashion shows and preliminary events like formal wear round, national costume competition, health and fitness segment to name a few. These pre-pageant events would help in the election of the eventual winner of the contest. The winner of the contest will be announced at the conclusion of the event on grand finale of this fashion and model hunt event. Apart from the election of the new winner, four runners up and special award winners will also get elected. 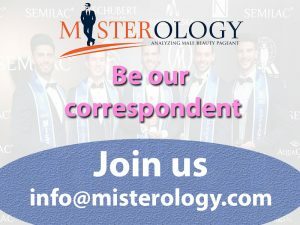 Mister Model Worldwide will be the first international modelling competition for men having head quarters in India. In frame: Suraj Dahiya, Audi Goa Rubaru Mr India 2018. Audi Goa Rubaru Mr India 2018, Suraj Dahiya will shoulder the responsibility of representing India at Mister Model Worldwide 2018 competition. 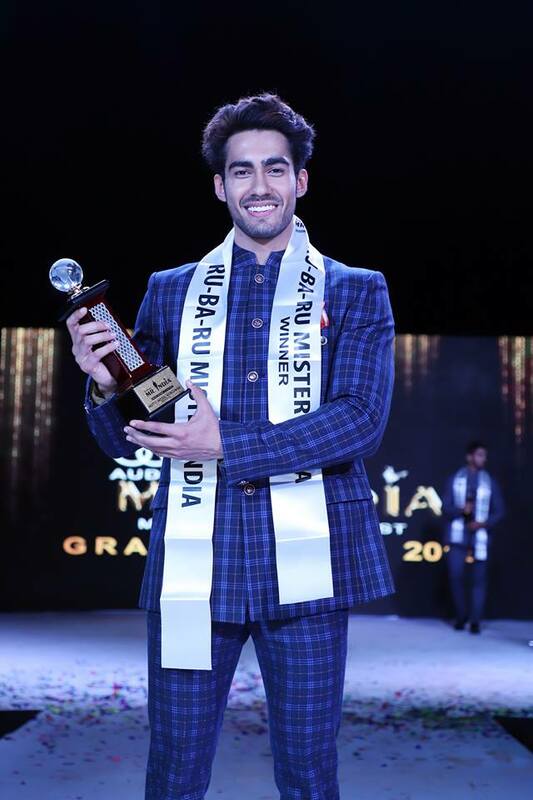 Suraj Dahiya, Audi Goa Rubaru Mr India 2018. 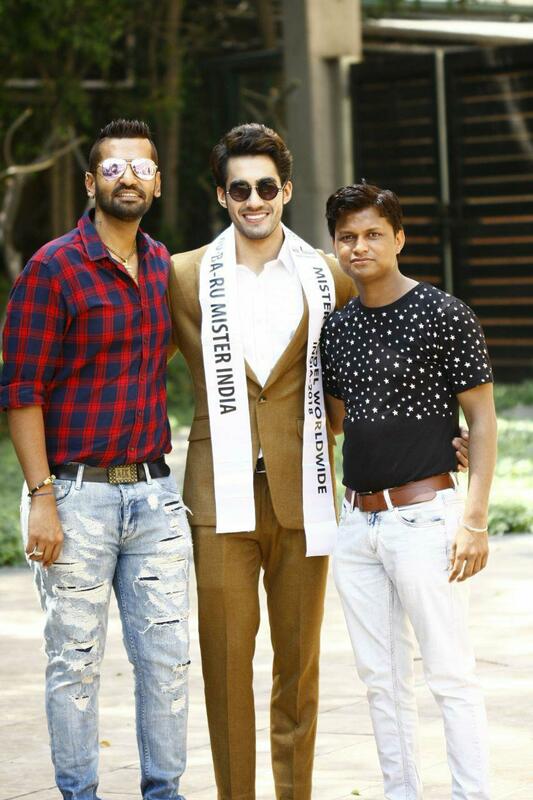 (From left to right) Pankaj Kharbanda, Vice President of Rubaru Group; Suraj Dahiya, Audi Goa Rubaru Mr India 2018 and Sandeep Kumar, Founder and President of Rubaru Group. Audi Goa Rubaru Mr India 2018, Suraj Dahiya striking a pose next to Audi Q3 car that we won with actor, model, TV celebrity and Rubaru Mr India 016, Akash Choudhary. Akash was also the mentor, judge and show director of this year’s Rubaru Mr India pageant. The winner of Audi Goa Rubaru Mister India 2018 contest, Suraj Dahiya will shoulder the responsibility of representing India at this very first international male model hunt competition to take place in India. Suraj is the winner of the fifteenth edition of Rubaru Mister India contest concluded on March 10, 2018 in Goa. Apart from winning this prestigious title, Suraj was also presented with an Audi Q3 car and other prizes by the Rubaru Mister India Organization.